Saskatchewan First Nations are drafting a suicide prevention strategy to stem the rising rate of death among their youth. Bear is alarmed by what the federation’s initial investigation has already shown about suicide rates in Saskatchewan. First Nations’ girls age 10–19 are taking their lives at a rate 26 times higher than non-Indigenous girls in the same age range, according to University of Saskatchewan researcher Jack Hicks, who analyzed data from the province’s chief coroner. Last year alone, 11 First Nations’ girls and two boys age 10–19 took their lives. The suicide rate is six times higher for First Nations’ boys than their provincial peers, according to Hicks’ analysis. Overall, First Nations’ people are dying by suicide at a rate 4.3 four times higher than non-First Nations’ people in Saskatchewan. Since 2005, close to 500 First Nations’ people have taken their lives in Saskatchewan, according to Hicks, an adjunct professor of community health and epidemiology and the federation’s technical advisor. 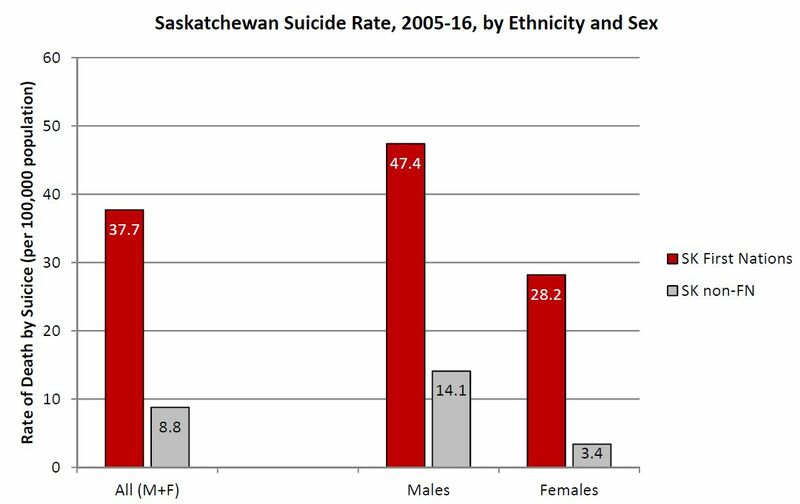 In May, Saskatchewan’s health minister tabled data in the legislature citing 265 suicides by First Nations’ people. That figure is 40% lower than the coroner’s records indicate. The discrepancy may be due to the definition of “First Nations” used by the ministry, which includes only those registered as having Indian status. The coroner’s data, by contrast, uses the category “North American Indian,” which also includes non-status First Nations’ people. By May 2018, after circulating a discussion paper and holding consultations throughout Saskatchewan’s 72 First Nations’ communities, the federation plans to release what Bear is calling a multifaceted suicide prevention strategy. “We’re taking very calculated, evidence-based steps … and we want a plan that’s going to work for our people, by our people,” Bear says. The resulting document will incorporate community-based solutions, including those suggested by youth. It will also be informed by the World Health Organization’s recommendations, and by Quebec’s suicide prevention strategy, which reduced the province’s overall youth suicide rates by half in just over a decade. Implementing the strategy will require coordination and financial resources from both the federal and the provincial government, said Bear. 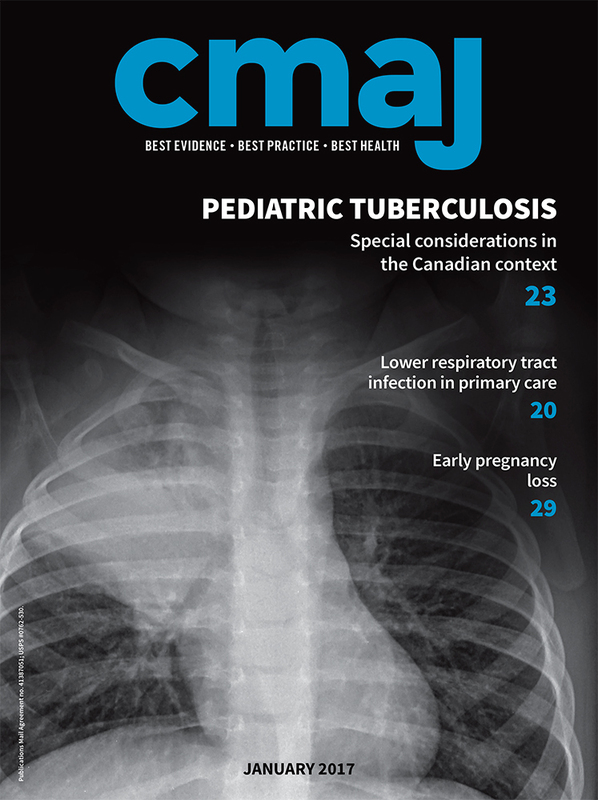 Improving the lives of First Nations’ youth will also require addressing the social determinants of health and the economic disparities they face. It is also critical to get to the root causes of suicide, including the sexual abuse of children, “in a meaningful way, which is going to take meaningful resources,” said Bear.